In 2013, US President Obama issued Executive Order (EO) 13636, Improving Critical Infrastructure Cyber Security, which called for the development of a voluntary, risk-based cybersecurity framework (CSF) that is “prioritized, flexible, repeatable, performance-based, and cost-effective.” The CSF was developed through an international partnership of small and large organizations, including owners and operators of the nation’s critical infrastructure, with leadership by the National Institute of Standards and Technology (NIST). President Trump went one step further and issued EO 13800 in 2017, Strengthening the Cyber Security of Federal Networks and Critical Infrastructure, and made the framework created by Obama’s order part of federal government policy. There are several books, guides, and consultants available on the topic of technical implementation of the NIST CSF. However, this report serves to educate and inform business leaders (private enterprise, government, and non-profits) about the need for a prioritized, flexible, repeatable, performance-based, and cost-effective framework for critical infrastructure cyber security. How to standardize the control framework to drive enterprise value. How to provide a common language and systematic methodology for managing cyber security risk. 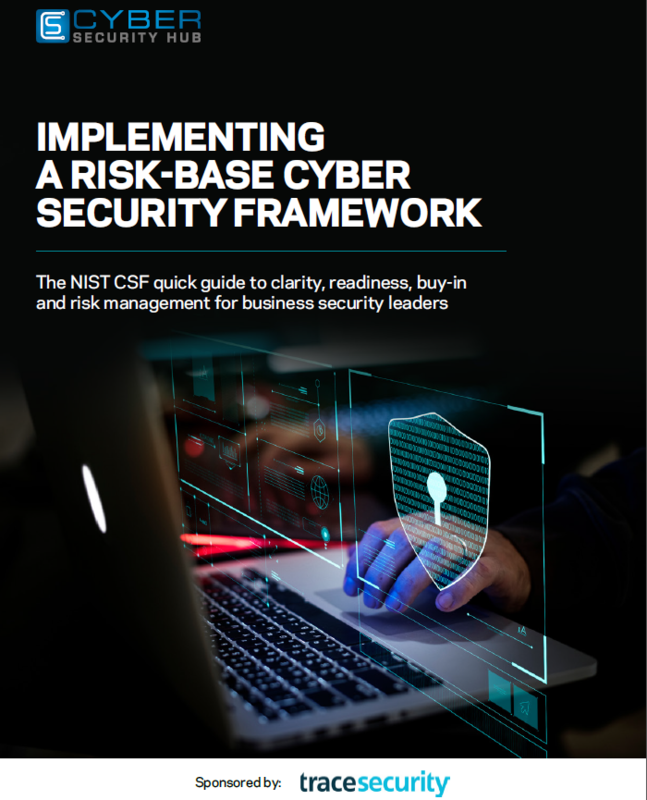 Why the NIST Cyber Security Framework is the go-to standard for security practices and development. Plus, hear from key analysts and executives providing real-world commentary and examples on NIST CSF clarity, readiness and buy-in for business security leaders. Thanks , I’ve recently been looking for information approximately this topic for a long time and yours is the best I’ve came upon till now. But, what about the conclusion? Are you certain about the source?